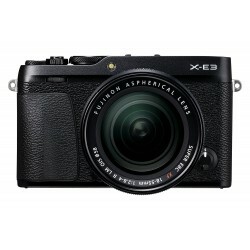 Pasūtot šos objektīvus komplektā ar X-T3 kameru var dabūt atlaidi 200Eur no objektīvu cenas!!! The best just got better! 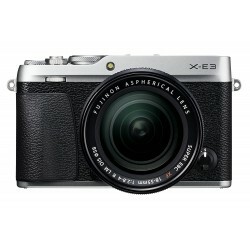 The Fujifilm X-T3 (Silver) + XF18-15-mm Lens is their latest APS-C mirror-less flagship camera. New technologies include the new 26.1MP X-Trans CMOS 4 sensor and X-Processor 4 image processing engine, ushering in a new, fourth generation of the X Series. Feature rich camera with an advanced body configuration (including weather sealing), class leading 4K movie recording and impressive auto-focus performance. X-Trans CMOS 4: This is the back-illuminated APS-C sensor with more than 4 times the number of phase detection pixels than current models, distributed across the surface. 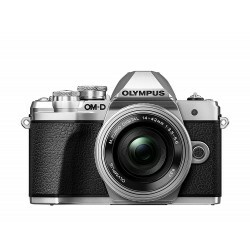 It boasts a high S/N ratio and the lowest sensitivity of ISO160 despite its 26MP resolution. The low-light auto-focus limit has also been extended to -3EV, enabling accurate AF even in low light conditions, e.g. scene lit only with candlelight. X Processor 4: This engine has 4 CPU units to achieve image processing speed about 3 times faster than that of current models. Not only boosting AF accuracy and speed substantially, the engine is the world’s first to delivers 4K / 60P 10bit output, meeting the needs of professional videographers, in a mirrorless camera equipped with a sensor in the APS-C size or larger. 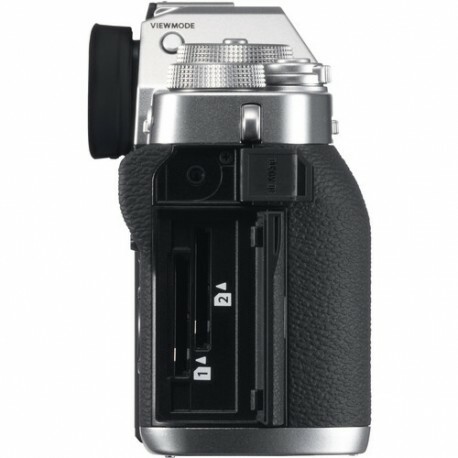 It is also capable of instantaneously handling complex image processing tasks such as FUJIFILM’s unique “Colour Chrome Effect” and “Monochrome Adjustment” function, achieving Warm Black / Cool Black tone in digital, which is adopted as one of the way of expression for monochrome print in silver halide film. Dramatically improved AF performance: 1.5 times faster processing speed than current models to deliver faster and more accurate AF, and substantially enhanced performance in face / eye detection AF thanks to 2.16M phase detection pixels arrayed at entire frame. Significant improvement in tracking performance of fast-moving subject: Delivering blackout-free continuous shooting of up to 30 fps while using smooth Live View of 60fps to check your subject. 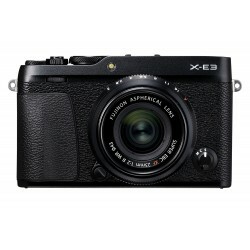 Use of the Series’ fourth-generation devices, new sensor “X-Trans CMOS 4” and new processor “X-Processor 4,” for the highest image resolving performance, colour reproduction and fastest processing in the history of the X Series. 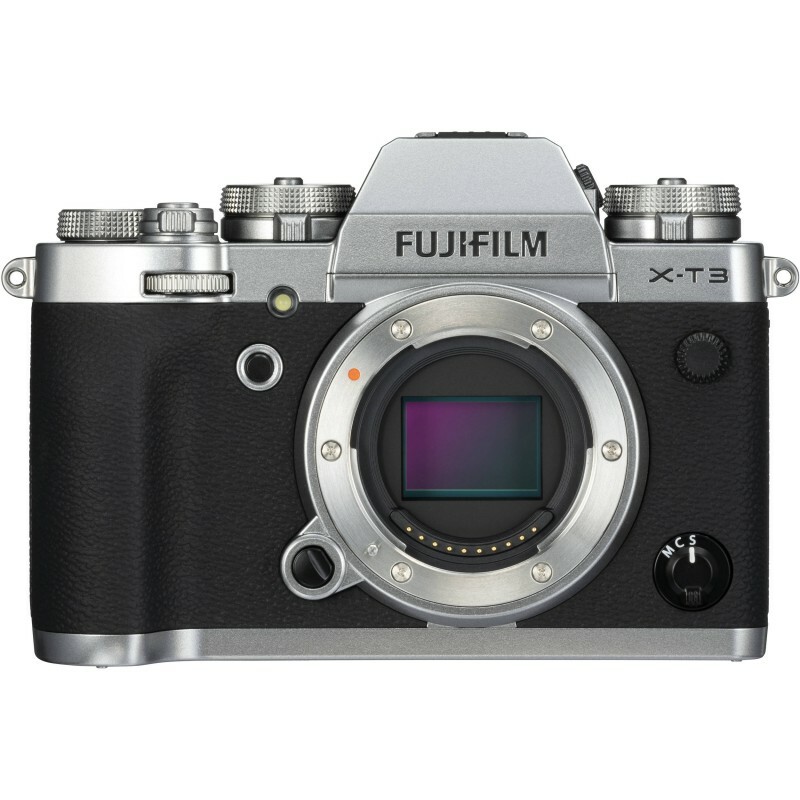 1) The Fujifilm X-T3 features the X Series’ fourth-generation APS-C sensor, newly developed “X-Trans CMOS 4" (26.1MP, without low-pass filter). 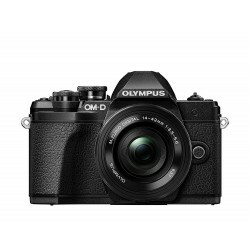 It uses the unique colour filter array synonymous to X-Trans CMOS sensors to control moire and false colours and adopts the Series’ first back-illuminated structure to improve image resolution without compromising the S/N ratio. 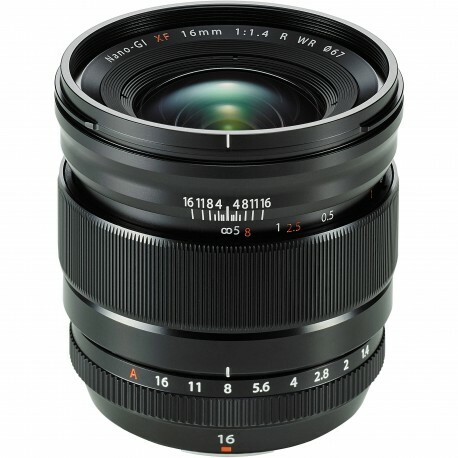 Furthermore, the sensitivity of ISO160, previously available only as extended ISO, is now part of the normal ISO range. 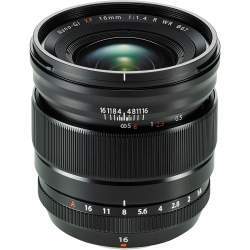 It is very useful in daylight outdoor shooting or when trying to achieve bokeh with a fast large-aperture lens. 2) The Fuji X-T3 uses the new “X-Processor 4” image processing engine to add the new “monochrome adjustment” function to the Film Simulation modes, which are based on FUJIFILM’s proprietary technology to deliver diverse colour expressions. Warm black and cool black, conventionally achieved with a choice of specific photographic papers and developers, have been faithfully reproduced digitally to broaden the scope of monochrome expressions. This function is available in the standard “Monochrome” mode as well as the “ACROS” mode, which provides smooth halftones, deep blacks and beautiful textures. 3) The “Colour Chrome Effect,” previously only available in FUJIFILM’s medium-format mirrorless digital camera “GFX50S,” is featured in the X-T3, the first in the X Series. The effect produces deeper colours and gradation in subjects with highly saturated colours, such as vivid-coloured flowers with shadows, a notoriously difficult photo subject for gradation reproduction. The high-speed processing power of the X-Processor 4 means this effect can be applied not only in single shots but also in continuous shooting. 1) The X-Trans CMOS 4 has 2.16M phase detection pixels, more than 4 times compared to current models, increasing the phase detection AF area to entire frame (approx. 100%). Fast and accurate phase detection AF can be used even on a subject that is positioned away from the centre of the frame. The low-light phase detection autofocus limit has also been extended by around 2 stops from -1EV to -3EV, making it possible to accurately focus in low light conditions, e.g. a scene lit only with candlelight, or night-time photography. 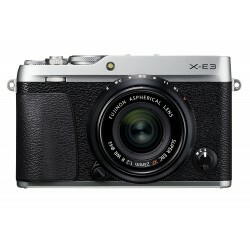 Furthermore, the X-Processor 4’s high processing speed and improved phase detection algorithm means the camera refocuses (AF) and meters (AE) 1.5 times more frequently than current models to enable accurate autofocus even when shooting sports involving fast and erratic movements across the frame. 2) The performance of face-detection AF on a moving person has been doubled over current models. The eye-detection AF supports the AF-C mode, maintaining accurate focus tracking even in portrait photography that involves movements. The Fujifilm X-T3 focuses accurately when shooting a person front-on or side-on, even in situations where the face- or eye-detection AF previously had difficulty. The face- and eye-detection AF is available also during video recording to achieve smooth filming of persons. 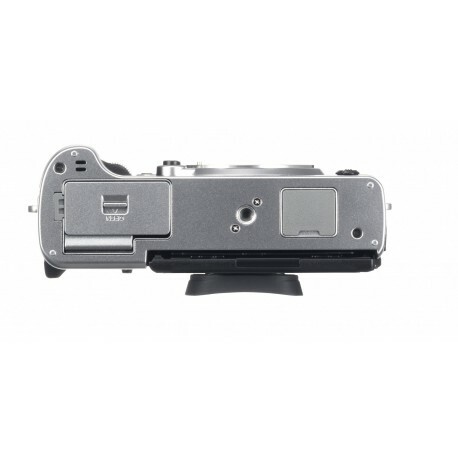 1) The X-T3 features a 3.69-million-dot high resolution EVF with a high magnification ratio of 0.75x. The display time lag of just 0.005 seconds and refresh rate of approx. 100 fps ensure smooth display of motions, allowing you to precisely identify subject movements and focus positions. Unlike current models, continuous shooting of 11 fps with the mechanical shutter no longer requires the optional vertical grip, enabling fast continuous shooting while keeping the camera weight low. 2) The new “Sports finder mode” makes it easy to capture a moving subject. The mode shows approx. 16.6M (1.25x crop) area marking in the LCD/viewfinder, and shoots the area within the marking. This is particularly useful for sports photography and wildlife photography, as you can check the movements of a subject just outside the shooting frame and take advantage of shorter-than-usual blackout time. 3) Increased read speed from the sensor and high-speed processing capability have made it possible to enjoy AF/AE-tracking, blackout-free continuous shooting of up to 30 fps in approx. 16.6M (1.25x crop) mode, while using smooth Live View of 60fps to check your subject. The rolling shutter distortion, a typical issue of electronic shutters, has been halved compared to current models. In order to never miss a crucial shutter moment, the X-T3 has the new “Pre-Shoot” function, in which the camera starts shooting as soon as the shutter button is half-pressed. You will never miss an important photo opportunity, previously caused by time lag between the moment when the shutter button is fully pressed and the moment when a photo is actually taken. 1) The fujifilm X-T3 inherits X-T2’s popular design features such as the positioning of dials on the top panel, central viewfinder style for added sense of stability, and excellent grip design for comfort. The silver color is lineup as standard, which features more classical tone compared with graphite silver, limited edition for previous models. 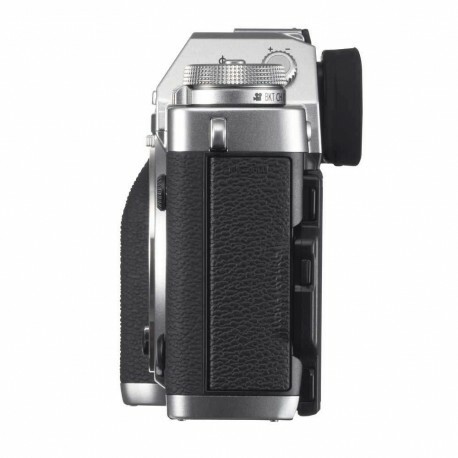 Its styling that reminds you of traditional film cameras is combined with outstanding practicality, making it photographic equipment that is a pleasure to own for many years to come. The USB terminal supports USB Type-C (USB3.1 Gen1) specifications. 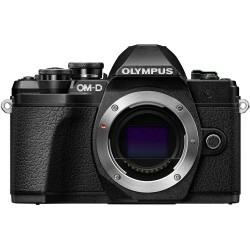 1) This is the world’s first mirrorless digital camera capable of internal SD card recording 4K/60P 4:2:0 10bit. 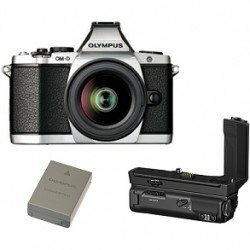 It is also the world’s first mirrorless digital camera with APS-C or larger sensor capable of 4K/60P 4:2:2 10bit HDMI output. Supported video formats include the widely-used H.264/MPEG-4 AVC as well as H.265/HEVC for greater data compression. This enables the use of high 200Mbps bitrate in recording of 4K/60P 4:2:0 10bit, as well as simultaneous HDMI output while recording. Video compression options available are ALL-Intra and Long GOP. When using ALL-Intra, video is recorded at 400Mbps. 2) The sensor’s read speed is about 50% faster than current models, which enables fast 17msec reading of 4K/60P video. The rolling shutter distortion has been reduced for smooth replay of a fast-moving subject. The camera’s support for 10bit colour depth boosts the amount of colour information 64 times compared to 8bit. This is combined with 400% (approx. 12 stops) dynamic range for capturing materials of rich gradation, such as a sunset landscape. 3) The introduction of a new noise reduction process and new “4K interframe noise reduction” function have reduced noise by the equivalent of approx. 2 stops. The new NR process has an enhanced level of noise-identifying accuracy for appropriate reduction in noise. The 4K interframe NR function uses differential data between adjacent frames to reduce noise. Furthermore, the minimum sensitivity for shooting F-Log and DR400% footage has been extended from the current models’ ISO800 to ISO640, meeting the needs of videographers. 4) In addition to the abovementioned functions, the Fuji X-T3 will, after applying a firmware update to be released by the end of 2018, support video recording in the Hybrid Log Gamma (HLG), one of the formats defined in the ITU-R BT.2100 international standards. In response to user feedback, the firmware update is also due to give the X-T3 an ability to simultaneously output Film Simulation and F-Log footage. 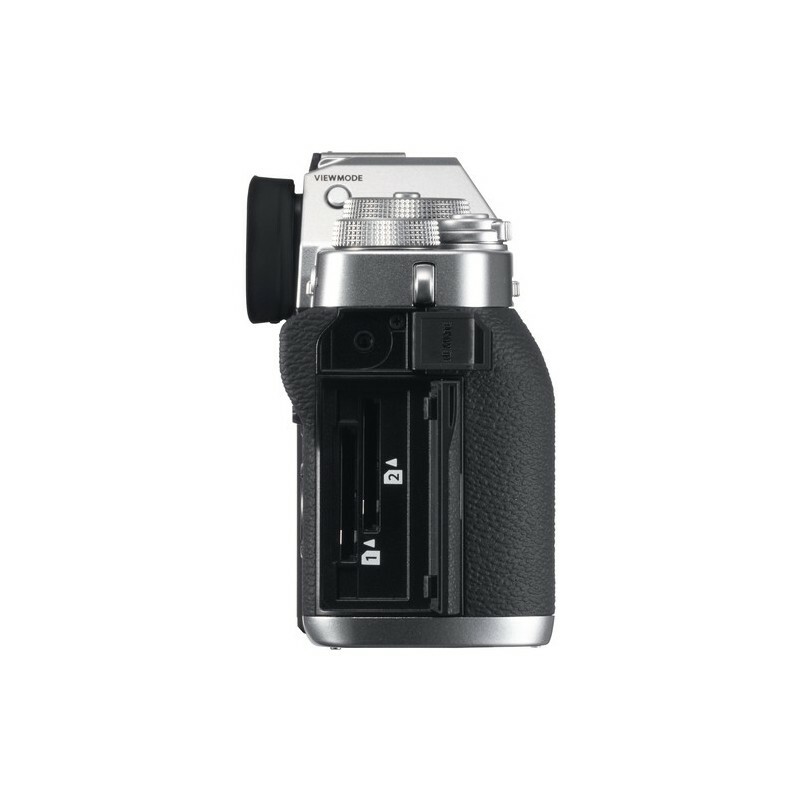 1) Vertical Battery Grip VG-XT3 (designed specifically for the X-T3) - This grip is dust-resistant, water-resistant and capable of operating at temperatures as low as -10°C. It fits two batteries, bringing the total number of batteries to three, including the one on the camera body, to increase the maximum number of frames that can be taken per charge to approx. 1,100 (Normal mode). 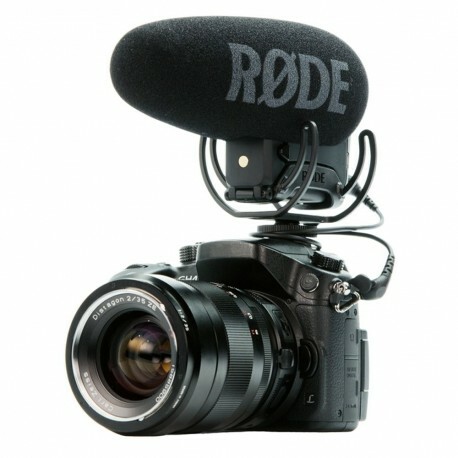 The camera does not need to suspend its operation to switch to a new battery, even during continuous shooting or video recording, providing a stress-free shooting experience. The grip features the shutter release button, focus lever, AE-L button, AF-L button, command dials, Q button and Fn button to provide the same level of excellent operability in vertical shooting as you get in horizontal operation. The VG-XT3 itself has battery-charging functionality. Using the AC adapter supplied (AC-9VS), you can fully charge two batteries at the same time in approx. 2 hours. 2) Leather Case BLC-XT3 (designed specifically for the X-T3) - This is a genuine leather bottom case with luxurious textures. The camera can stay in the case while the battery is replaced. The case comes with a cloth to wrap the camera in when placing it in your bag. 3) Hand Grip MHG-XT3 (designed specifically for the X-T3) - This hand grip makes it substantially more comfortable to hold the camera when it is mounted with a large-aperture lens, thereby reducing camera shake. The camera's battery or SD cards can be replaced without having to remove the hand grip. The base can be used as a quick release shoe when using a dovetail mount on your tripod. 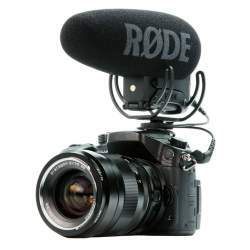 5) Remote Release RR-100 - This remote shutter release has a φ2.5mm jack. Similarly to the camera’s shutter release button, pressing the button halfway focuses on a subject, and pressing it all the way down takes a picture. In the BULB or continuous shooting mode, you can slide the shutter button to lock it. It is packaged with a right angle adapter for ease of storage and to prevent unintended cable dislodgement. 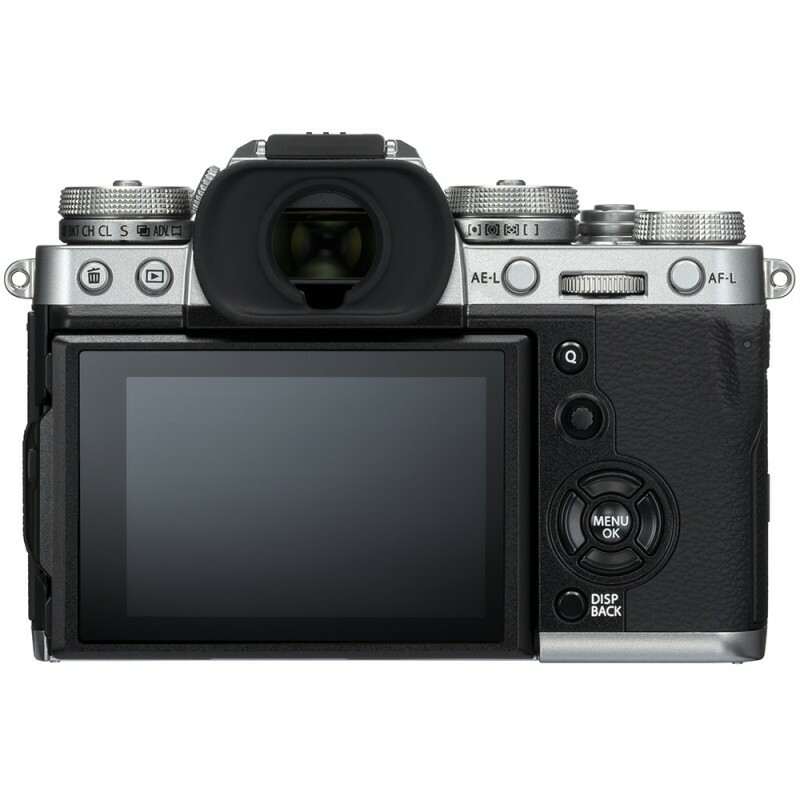 Fujifilm X-T3 Mirrorless Digital Camera Body Silver bezspoguļa kameras atsauksmes. 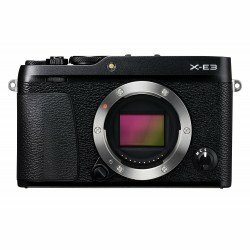 Paskaidrojumi par Fujifilm X-T3 Mirrorless Digital Camera Body Silver bezspoguļa kameras priekšrocībām, plusiem un minusiem. Salīdzinam Fujifilm X-T3 Mirrorless Digital Camera Body Silver ar citam bezspoguļa kamerām. 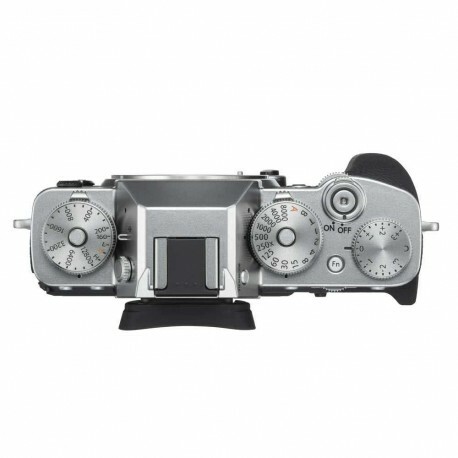 Nodrošinam Fujifilm bezspoguļa kameras remontu un piegādājam rezerves daļas priekš Fujifilm X-T3 Mirrorless Digital Camera Body Silver. 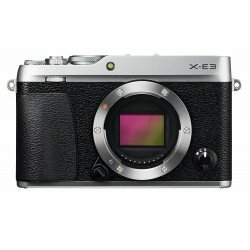 Pasūtot Fujifilm X-T3 Mirrorless Digital Camera Body Silver no Fujifilm ražotāja, tās piegādes laiks parasti ir 1 - 2 dienas.